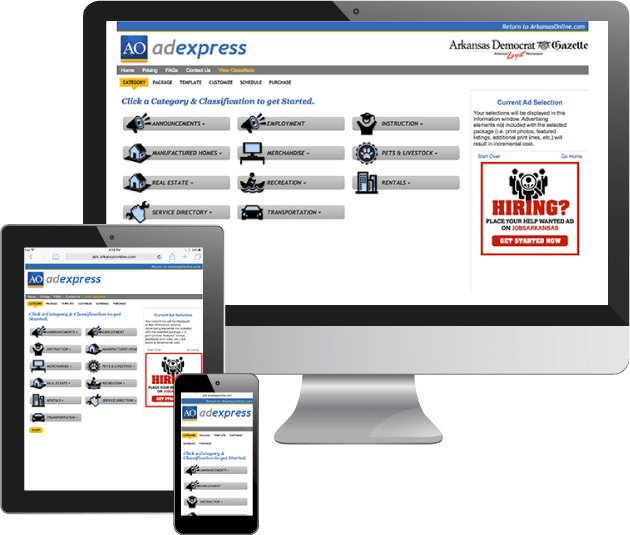 This complete self serve classified advertising software is a white label classified front end that integrates with most billing systems. It supports self-serve advertising order entry for private parties and call center representatives for each newspaper’s unique classified categories and sub-classifications. Real time visual of the ad as the user creates the print ad separate from the digital ad using photos or images increases upsell opportunities. With easy to use software, multiple price point packages and immediate publication to your website, our customers have found an efficient way to target new advertisers. Integrated with the Edmonds database this private party application is very pull down intensive making it easy to build both a print ad and digital listing in a single workflow. Private parties and small agents book single listing print ad campaigns and digital listings complete with photos, logos, QR codes, borders and shading in a single workflow that enables substantial upsell and cross sell capabilities. Recently enhanced to enable community publishers to take full advantage of Monster and its upsells by packaging print ads with Monster campaigns. 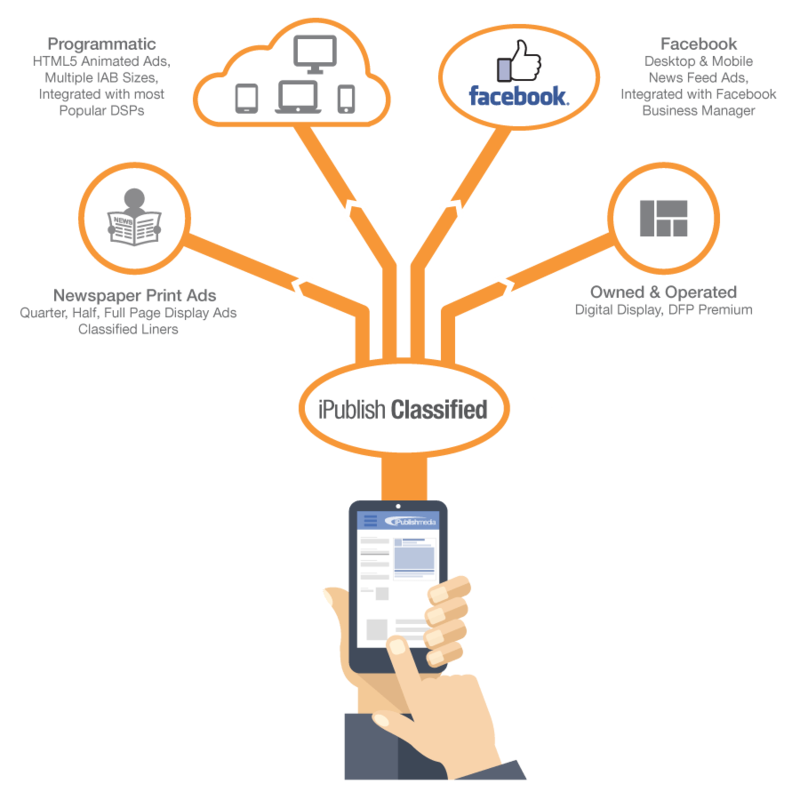 Publishers not using Monster will benefit from the recruitment vertical provided with iPublish Marketplace. Some publishers find that offering a package for self-serve customers in Announcements, Garage Sales and Pets frees up valuable time on the phone (or phone transaction time). To drive these traditional categories to the self serve site, they offer special packages and pricing for the DIY customer.